'Surviving Braces' by Jennifer Webb is a wonderful guide and resource for those going through orthodontic treatment. Inside you'll find lots of tips, ideas, advice, and recipes to help make your braces journey go as smoothly as possible. Many people feel somewhat uninformed or uncertain about how to care for their braces, what they should eat, and what they should expect from their orthodontic treatment. At Guildford Orthodontics we make it a point to keep our patients informed and answer all their questions, but having a guide that you can look into for advice at any time can really help, too! Surviving Braces is that guide. It provides all the important, useful information you'll need to help you get through treatment successfully. 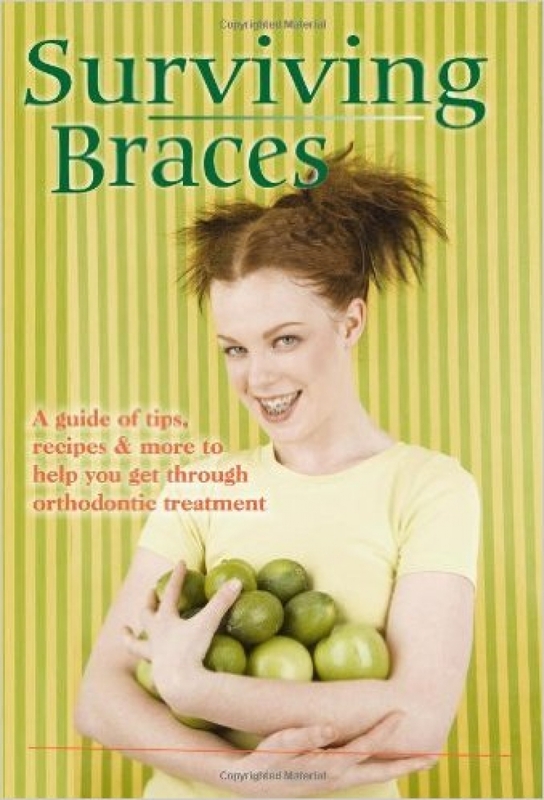 It includes 65 braces-friendly recipes, tips and guidance for living successfully with braces, and an explanation of what to expect each step of the way. There's also plenty of fun stories, braces trivia, an orthodontic diary, and elastics tracker, and advice on what to do in an emergency. This book makes for a great resource for orthodontics patients of all ages, and for parents of orthodontics patients, too! Contact the Guildford Orthodontic Centre team today if you have any questions about what to expect during your orthodontic treatment.